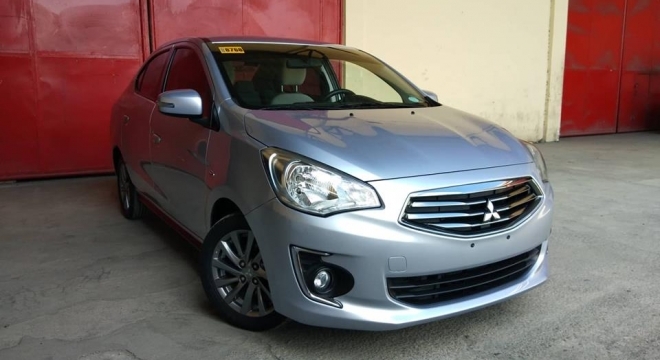 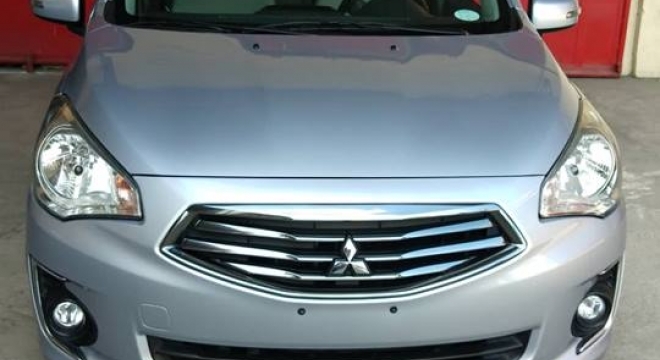 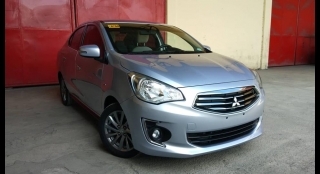 This 2017 Mitsubishi Mirage G4 GLS AT Sedan could be yours for just P508,000.00. 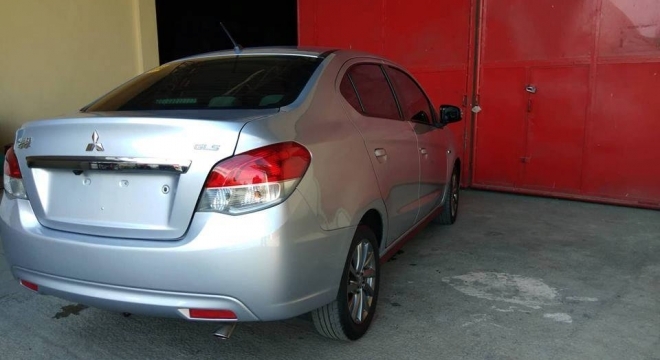 This particular Mirage G4 features a 1.2L Gasoline engine, paired with a Automatic transmission and has got 47,000 km on the clock. 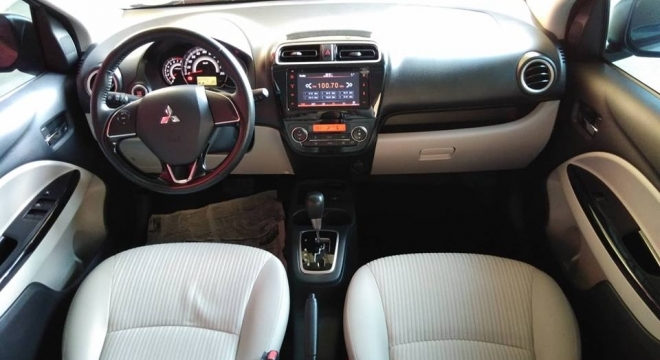 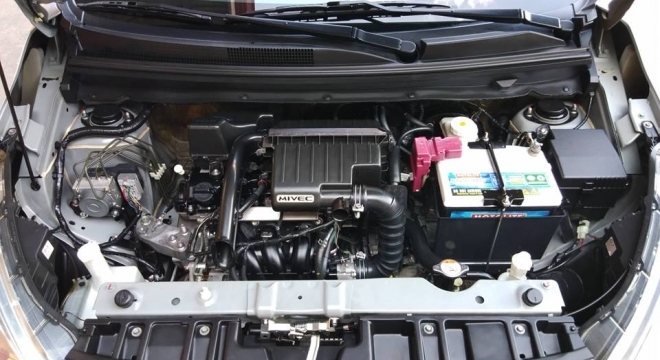 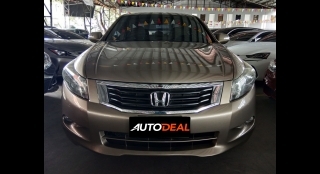 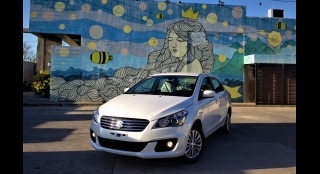 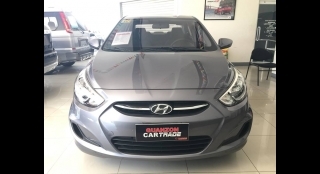 On the inside the vehicle features Power Windows, LCD Head Unit Audio System entertainment system and Manual Air Con. 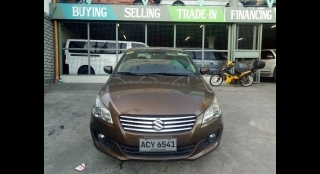 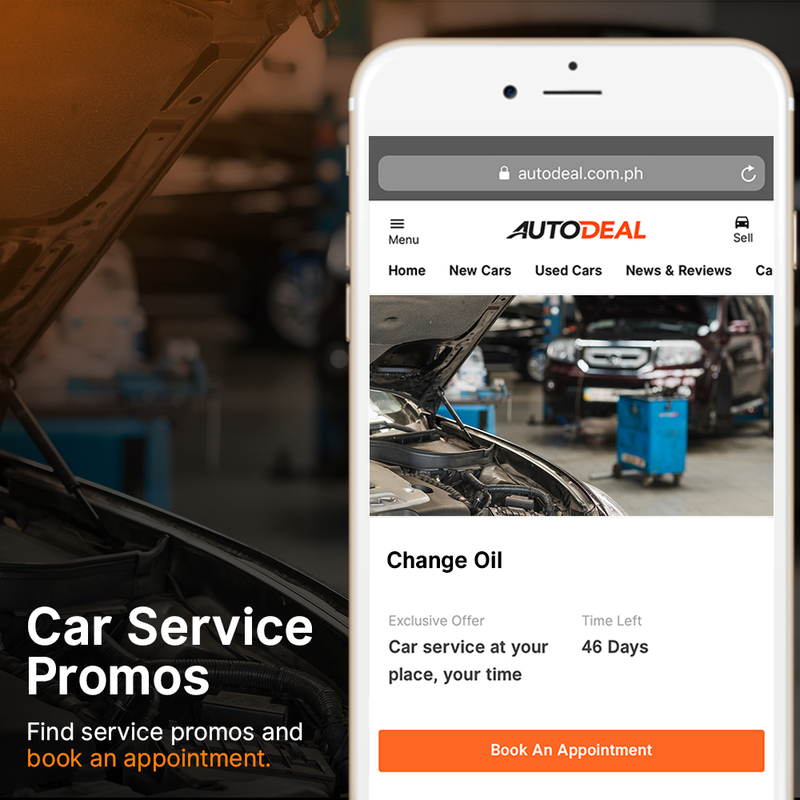 The vehicle is available for viewing in Calasiao, Pangasinan.